Cosmur, a leading provider of high quality construction services for public and private clients, appointed Campbell & Kennedy (C&K) as the electrical contractor for their refurbishment project at University of Westminster. Campbell & Kennedy stripped out the existing lighting systems and disposed of the existing fluorescent lamps in accordance with WEEE guidelines. The team then installed the new luminaires as per the client’s specification. All lighting circuits were rewired to suit the new layout and a new lighting control system was installed. In addition, Campbell & Kennedy installed emergency lighting test key switches. 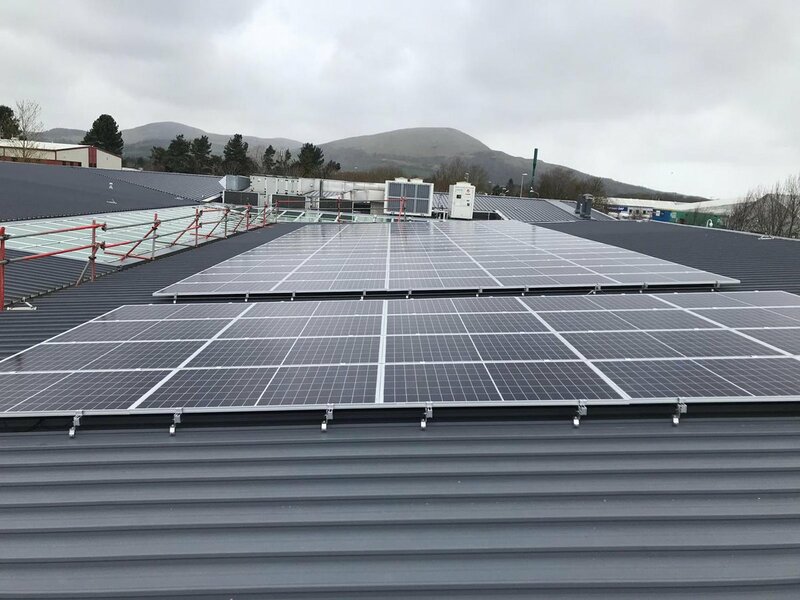 Following the installation, C&K’s team fully commissioned the installation and provided the client with operation and maintenance training and instructions to enable maintenance staff to operate the new system. During the installation the University building remained in operation. C&K’s experience in electrical contracting meant that they understood the client’s requirements and had the skills and attitude to delivery the project on time and to a high standard. In addition, C&K’s replacement lighting contributed towards the University’s commitment to improve the energy use of the building and improving the effectiveness and appearance of the lighting systems. Contact us to find out more about how C&K can help with your LED lighting requirements.